I realized tonight as I was cleaning things up on my blog and staring my process of uploading all of my layouts to DST that I completely missed uploading a few layouts here to my blog. So here it goes. 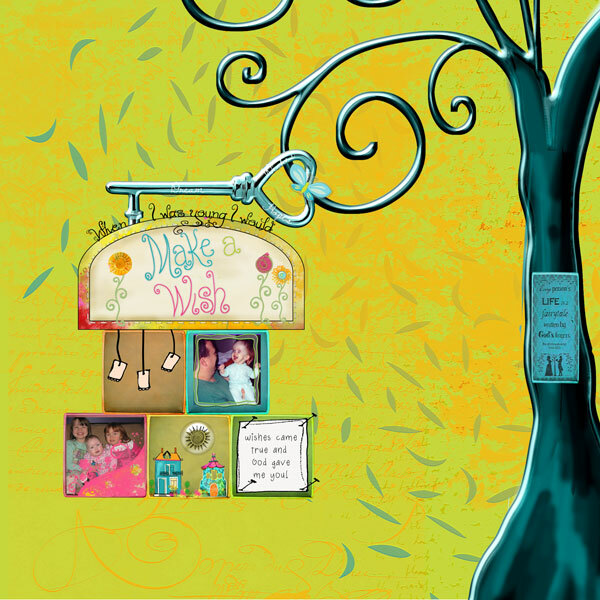 All of these layouts were for the GoDigital Scrapbooking Supreme Team challenge in the spring of 2012. Most of the designers do not still appear to be at GDS so I have not linked to kits. As I complete the cleaning things up around my blog I will be trying to find out if the designers have moved onto another store that I can link to. 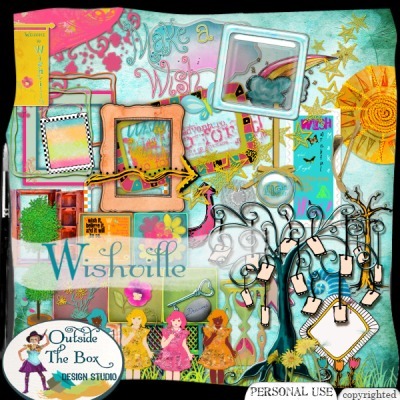 Week 1 I had the pleasure of working with “Wishville” by Outside the Box Design Studio. I had a little trouble with this layout’s story but I think it came out well at the end. I actually really, really liked my signpost that I created with the tree and the key. 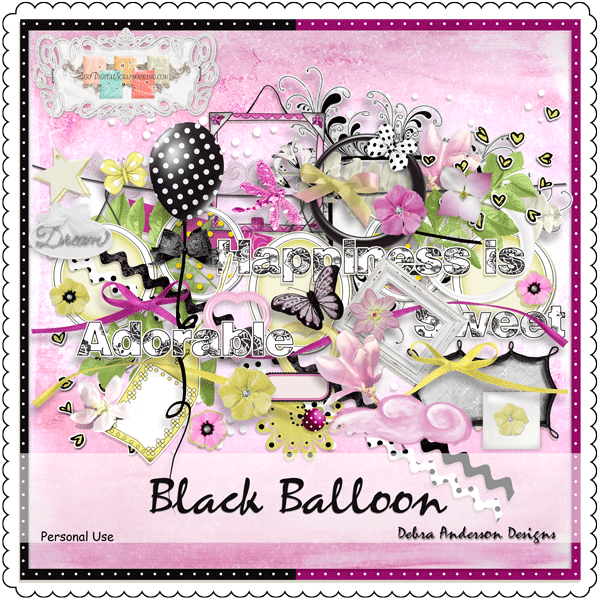 Week 2 I had the pleasure of working with the kit “Black Balloon” Debra Anderson. This one I had at lot of fun with. I wanted to incorporate some many of the elements on the page but it just didn’t work. I think I restarted this page twice before I was really happy with the result I came up with. I’m not sure I incorporated as much of the kit as they would have liked, which is perhaps why I did not make it past this week. 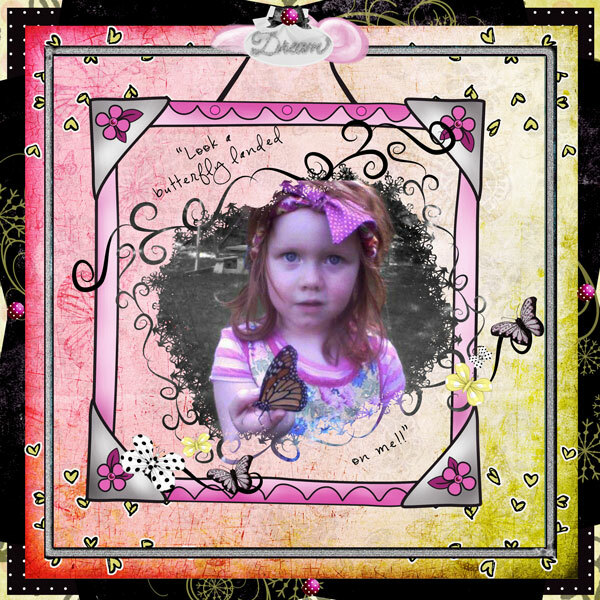 My daughter had a butterfly land on her while she was outside playing and to this day she still asks to see her picture! Now that I believe my trip down memory lane is complete, it is late and tomorrow is our first day back for the spring semester so hubby is on his way to work way too early tomorrow morning. So now it is time for bed.